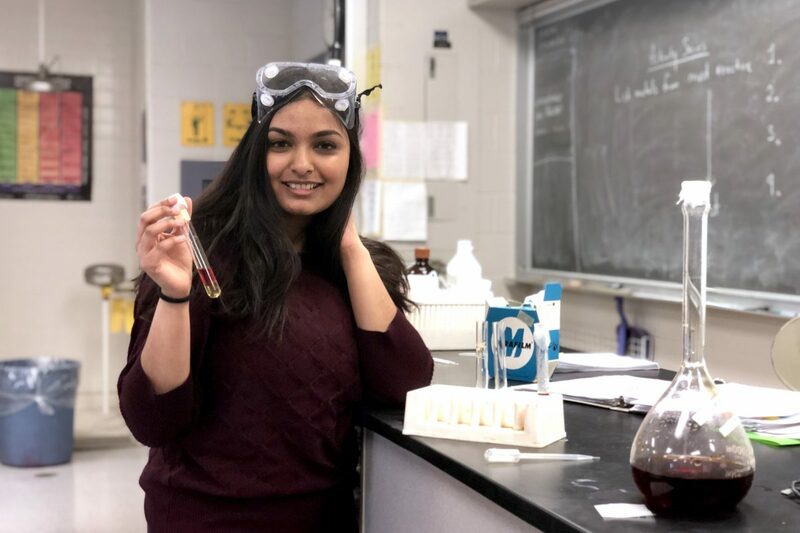 This week the grade 12 chemistry students investigated the implications of Le Chatelier’s principle, which predicts how a system at equilibrium will be affected when subject to stress. They performed an experiment using varsol and iodine. Based on types of solvents added, student will draw conclusions explaining why and how a system is affected by stress. 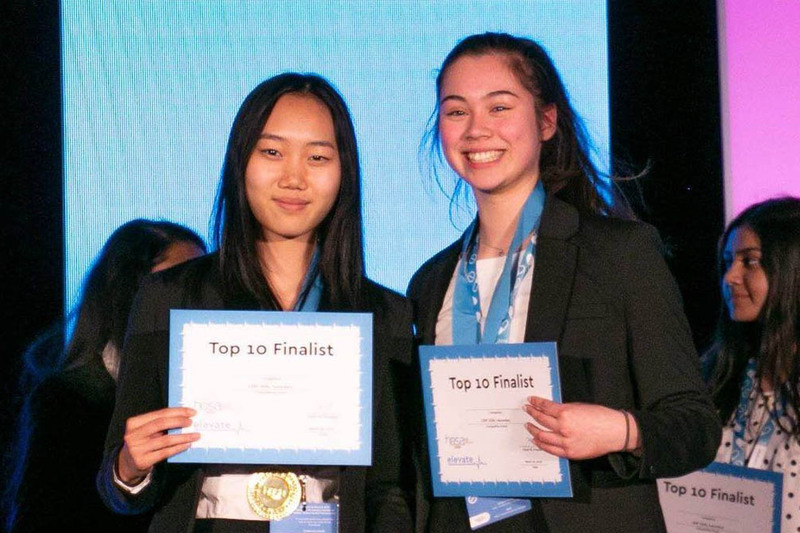 Over 90 MGCI students competed at the 2019 HOSA Spring Leadership Conference held at the Metro Toronto Convention Centre, with 38 placing in the top 10 of their category. Categories span various healthcare related topics, such as CPR, Epidemiology, and Sports Medicine. The top 3 students of each category will compete internationally in Orlando this June. 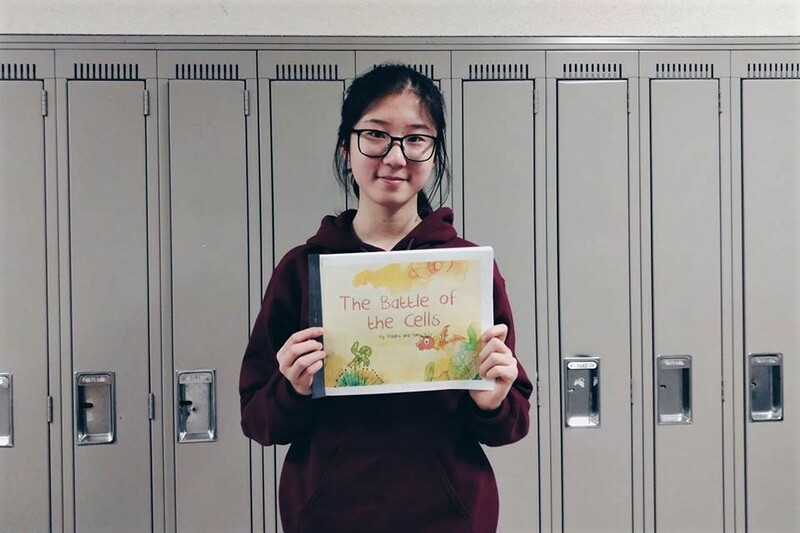 The grade 11 TOPS class finished and presented their biology storybooks. 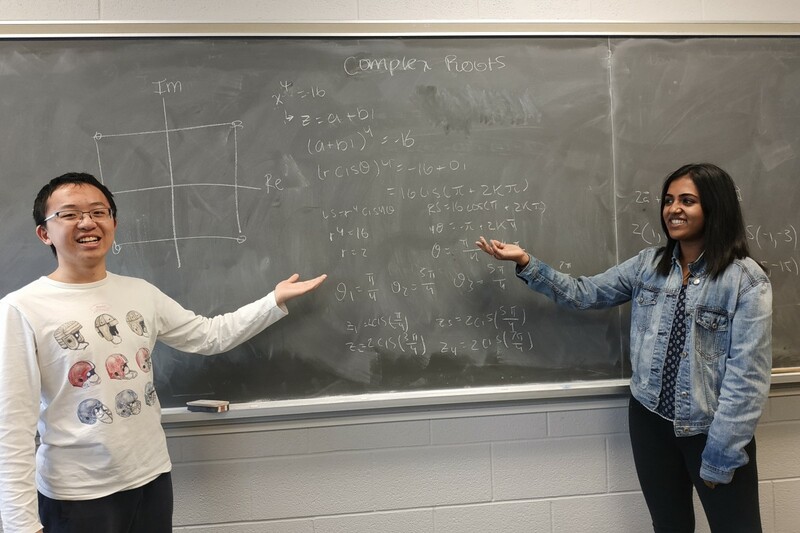 For the past few weeks, students have been working on storybooks that explain a particular subject in biology such as viruses, bacteria, and protists. They then presented their storybooks to elementary school students at Thorncliffe Park Public School.